In the past the shadoof played an important function for grazing and also created a significant esthetic element in the landscape of the Lower Rye Island. 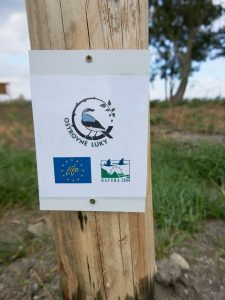 As part of the LIFE Ostrovné Lúky project we built 5 “dummy” shadoofs during summer 2018, to serve as perches for birds since intensely agriulturalized land does not offer many opportunities for them to rest. 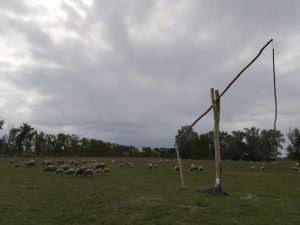 Thus started the restoration of the interesting cultural landscape, that was once present thanks to traditional farming practices. Kde sú studne umiestnené si môžete pozrieť v mapke.